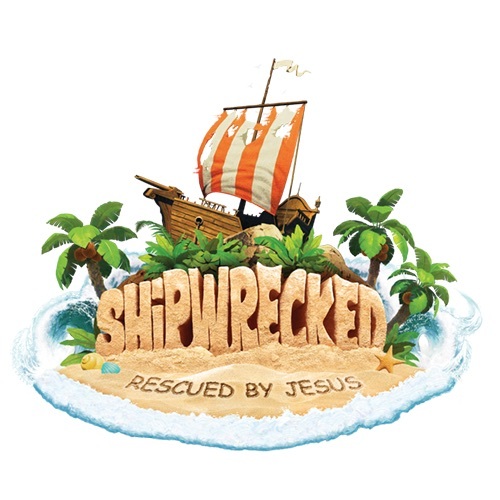 At Shipwrecked VBS, kids land on an uncharted island where they discover that Jesus will carry them through life's storms. They will dig into surprising and authentic discoveries, play high energy games, and experience Bible stories with all five senses. Pre-register online to simplify your first evening at VBS. We are also looking for teen volunteers to be Crew Leaders. Submit your Crew Leader registration (select Crew Leader on the "Registering as..." question) so we can contact you for orientation. We can't wait to see you there!! For more information, call Cassidy at 978-454-9226 or email us at vbs@mvsda.org.